The head of the U.S. commodities regulator had a clear message during a speech on Friday: he is not an evangelist for cryptocurrencies. 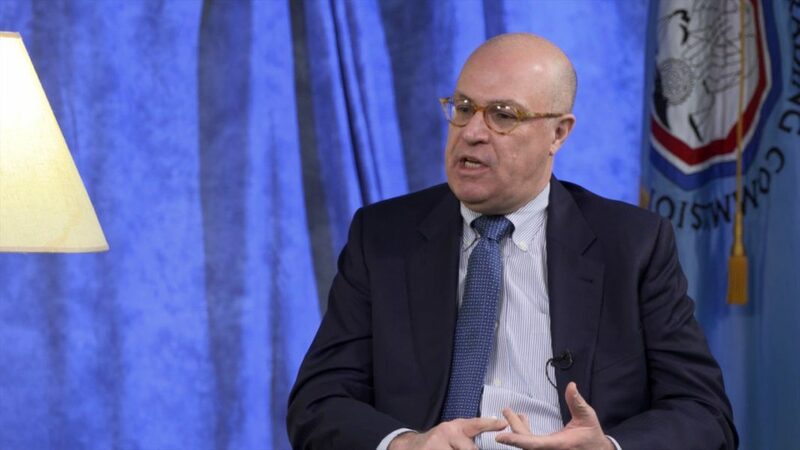 Speaking at Vanderbilt Law School last week, Commodity Futures Trading Commission (CFTC) chairman J. Christopher Giancarlo addressed the notoriety he experienced after delivering remarks that appeared sympathetic to bitcoin and other cryptocurrencies. He added at the time that it is important for policymakers to educate themselves about the topic, while at the same time cracking down on the fraudsters who take advantage of investors’ enthusiasm. As Giancarlo relayed on Friday, those comments in February won plaudits from the cryptocurrency community, tens of thousands of Twitter followers, and a new nickname and hashtag: #CryptoDad. “What I had acknowledged at that Senate hearing is the existence of a community that views technology as an agent of social change. Many of them have come of age during the 2008 financial crisis – the same crisis to which Bitcoin had emerged in response,” he went on to say. It is like an old computer operating system that struggles to support this new and complex application,” he said. Next articleWhat If You Can’t Pay Taxes on Your Crypto Gains?